Bad news Snapchat users! It seems that the Snap Inc-owned company has decided not to focus on the negativity surrounding its redesign and once again go on another wave of banning accounts which are deemed to be using third-party software to access the service. But is there anything that you can do about it? The first thing to remember here is that this is not a new problem for Snapchat users who prefer to access the service through a third-party app or tweak which provides additional functionality, though the “You’re trying to access Snapchat through a third-party app” error being now presented by Snapchat is apparently new. Many jailbreak fans and those who are familiar with sideloading have historically chosen to install a number of different tweaks or install modified versions of the Snapchat experience, as part of a pursuit to get additional functionality that wouldn’t otherwise be exposed. Snapchat simply does not like this and regularly implements detection measures in order to identify the accounts performing these actions. A temporary – or sometimes permanent ban – is then put in place. However, even if you are now starting to receive notification from Snapchat regarding using unauthorized third-party apps or tweaks, is there anything that you can actually do about it? 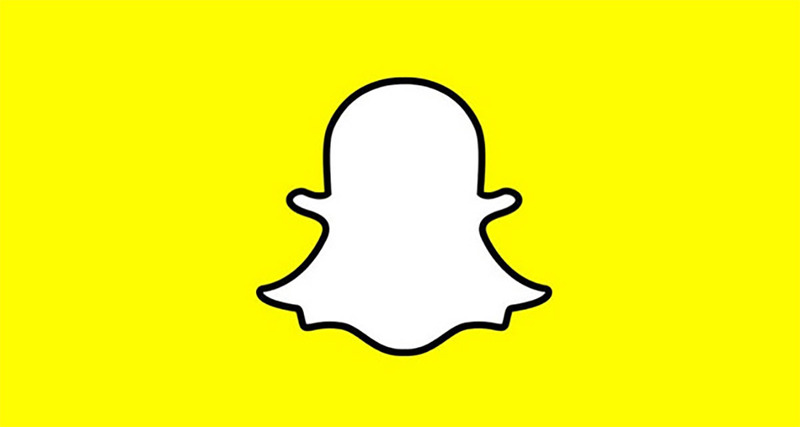 It seems that a number of users have noted that removing SCOthman from the device makes the aforementioned Snapchat warning disappear with immediate effect so its evident that the company has that particular tweak or app on its hit list. It also seems that the developer of SCOthman has noted this and he is actively working on a new version which will bypass this detection. However, we’ve learned previously that Snapchat is like the Borg in that it constantly adapts to new methods put in place to evade detection. Installing that next SCOthman release could give you some reprieve from the threat of a ban, but that reprieve is likely to be temporary. 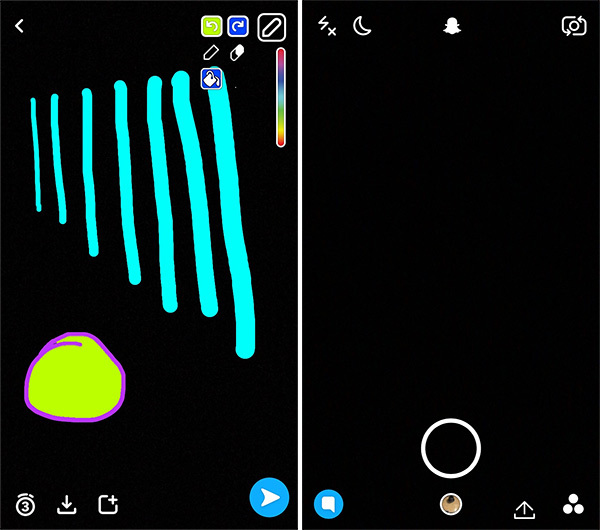 Some Snapchat users are recommending the installation of SnapFix++ in order to resolve the problem. This involves entirely removing the modified Snapchat app of choice, downloading and installing SnapFix++ – from somewhere like TweakBox – and then reinstalling the removed modified app. This solution has provided solace to some users but others have noted that the problem still persists. The reality of the situation appears to be that no single solution resolves the problem for all users and all accounts and that Snapchat will adapt and continue to pursue these account holders who access the service via anything other than the official Snapchat app.